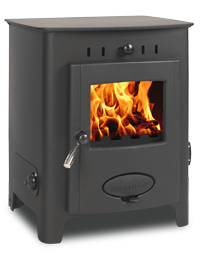 The Stratford Ecoboiler HE (High Efficiency) range of boiler stoves are designed and built in the UK to the highest standard of craftsmanship, using the best materials and newest technologies available. 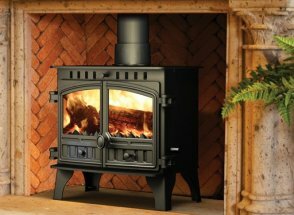 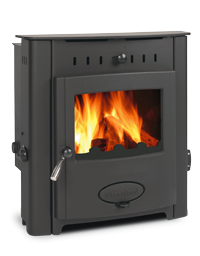 The Stratford design team have over 30 years of experience in boiler stove technology ensuring ultimate performance and years of trouble free use and enjoyment. 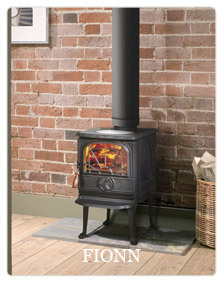 CHARNWOOD'S range of boiler stoves are designed specifically for those wishing to run a full central heating system. 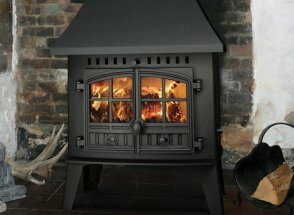 The benefits of a 'real fired' central heating system as opposed to gas, electric or oil are numerous: the constant heat source, elimination of condensation and the continual air changes caused by a 'breathing' heating appliance, are far more beneficial to health and well-being than its counterparts. 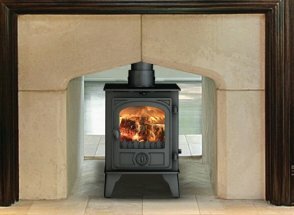 Henley Stoves is Ireland’s leading stove and fireplace manufacturer based in Kerry with an extensive background in stoves and fireplaces. 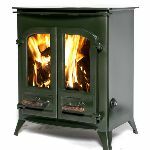 The core aim of the family run company is to provide a genuine quality product at affordable prices and to provide an exceptional customer service. 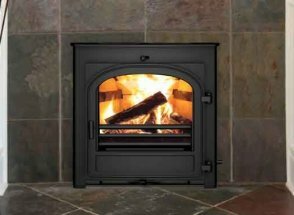 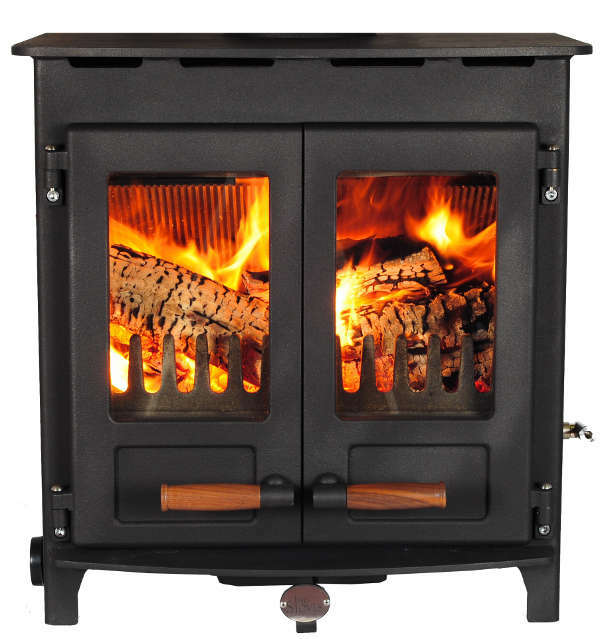 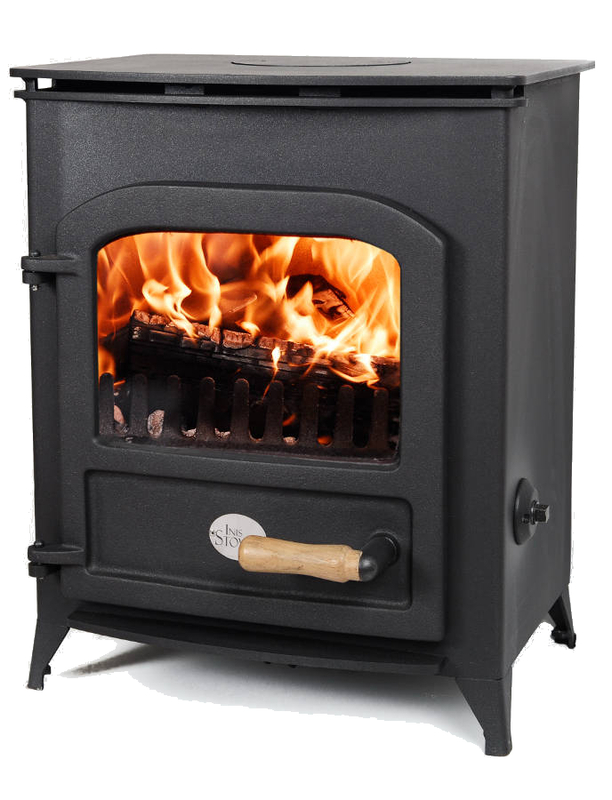 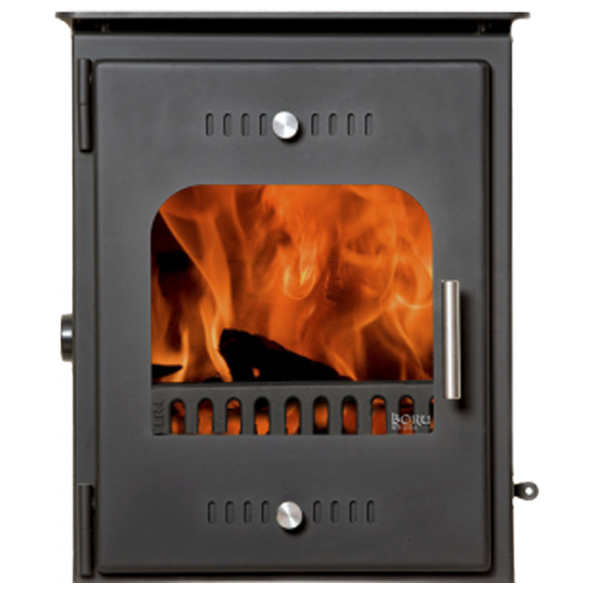 You can burn timber, turf, coal, peat briquettes, and wood pellets in any of our stoves safe in the knowledge that you are minimising your impact on the environment. 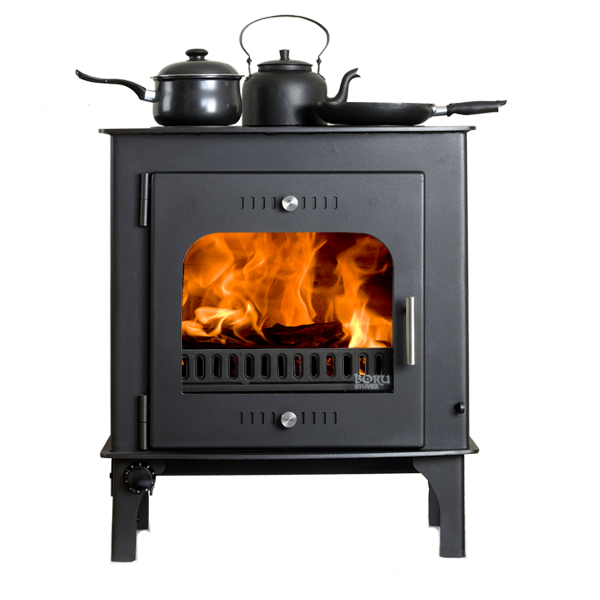 Generations of loyal customers prefer Hunter – because they know that ongoing research puts Hunter stoves ahead of the rest. 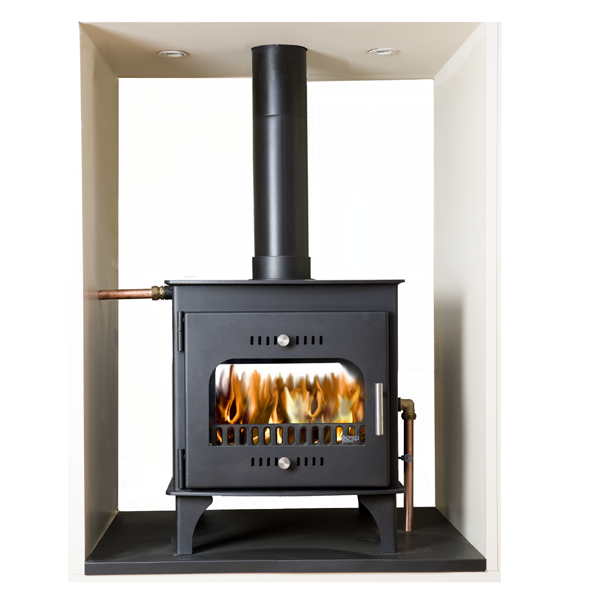 Our impressive heritage collection contains practical solutions to suit modern living. 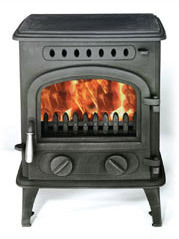 Multi-fuel stoves have come a long way in the last century, and are now perfectly adapted to modern living. 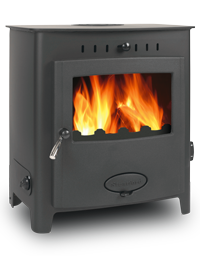 Hunter is renowned in the industry for its use of pioneering technology, such as Cleanburn, a system that significantly reduces the carbon emissions from a traditional stove. 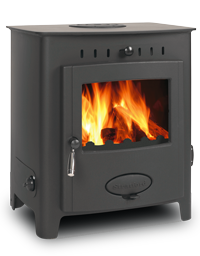 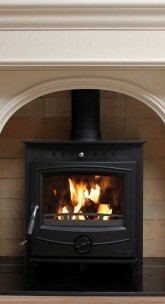 We use independent testing and CE approval to ensure that our stoves reach the very highest expectations. 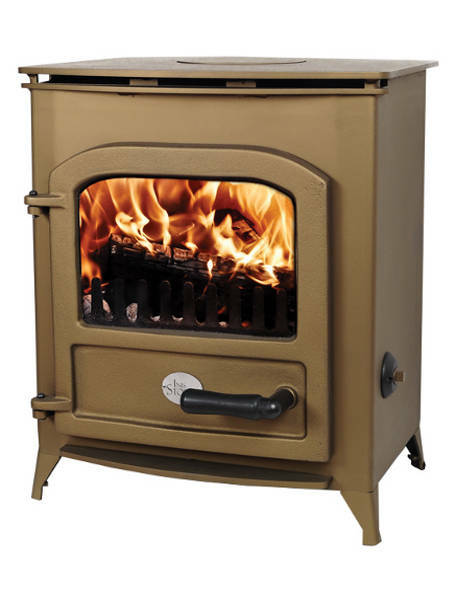 Every stove that we produce will become part of an integral part of a home and daily life. 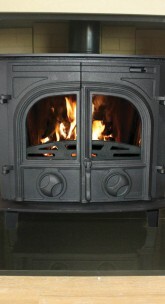 We are aware of the time that will be spent by our customers looking into an inis stove, watching the flames dance. 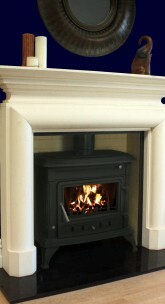 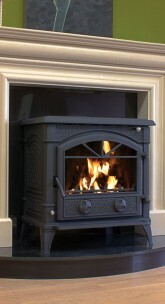 Each Inis Stove is destined to become a focal point of someone’s home and all have been designed with this in mind. 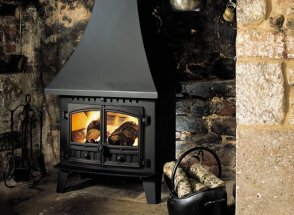 Our stoves have been crafted to enhance the aestheticism and convenience of a real fire whilst allowing you to maximize the efficacy and heat output through the use of discrete, technological innovation. 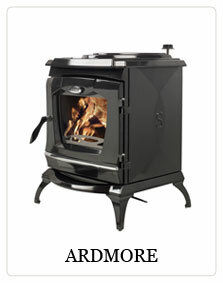 Boru have been making stoves in Ireland since 2008. 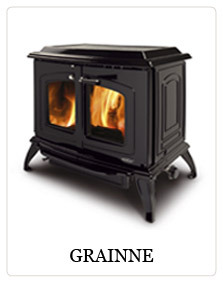 All our materials for our products are sourced in Ireland . 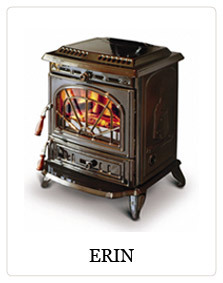 All products made by Boru are 100% Irish. 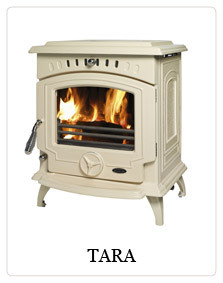 All our Boru products are manufactured in Thurles, Tipperary, Ireland. 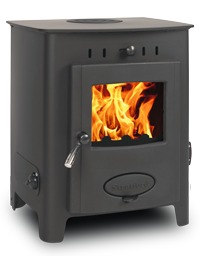 Every Stanley customer has their own reasons to love their Stanley Stove. 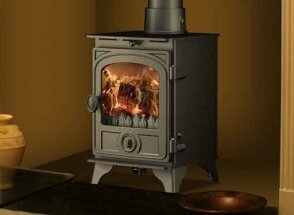 But they all share a single desire; to live in a comfortable home, that is warm when they need it to be – come hail, rain or shine. 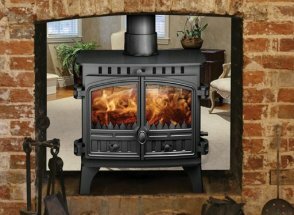 With rising fuel costs ahead and harsh winters behind, it’s no wonder that over 300,000 Irish homes have already switched to a Stanley Solid Fuel Stove. 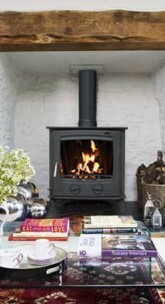 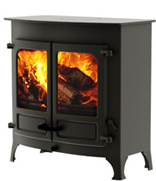 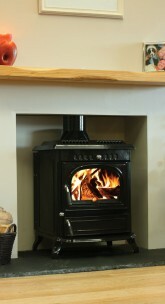 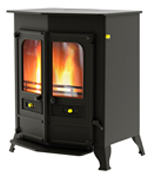 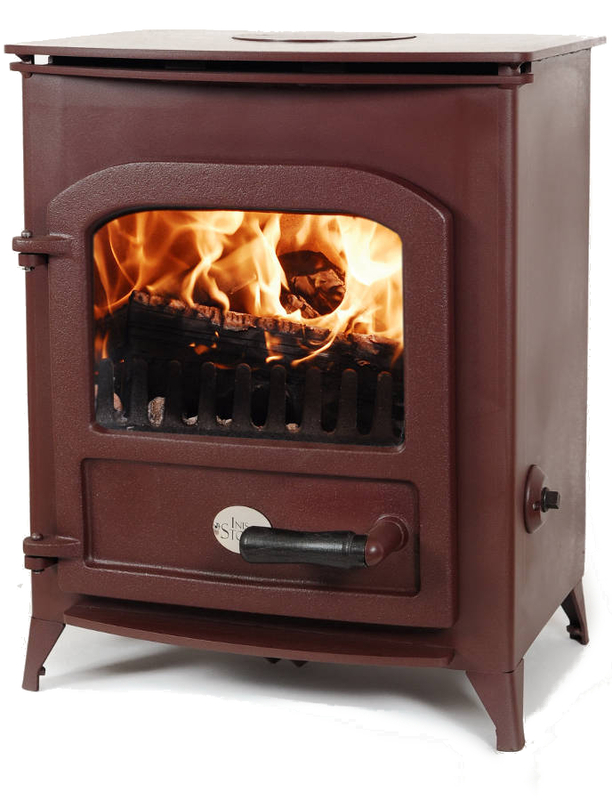 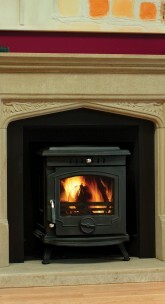 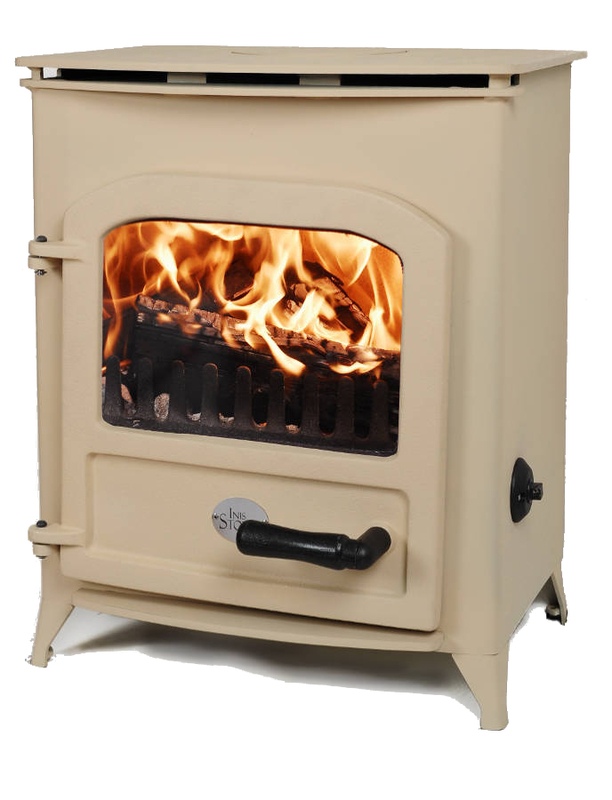 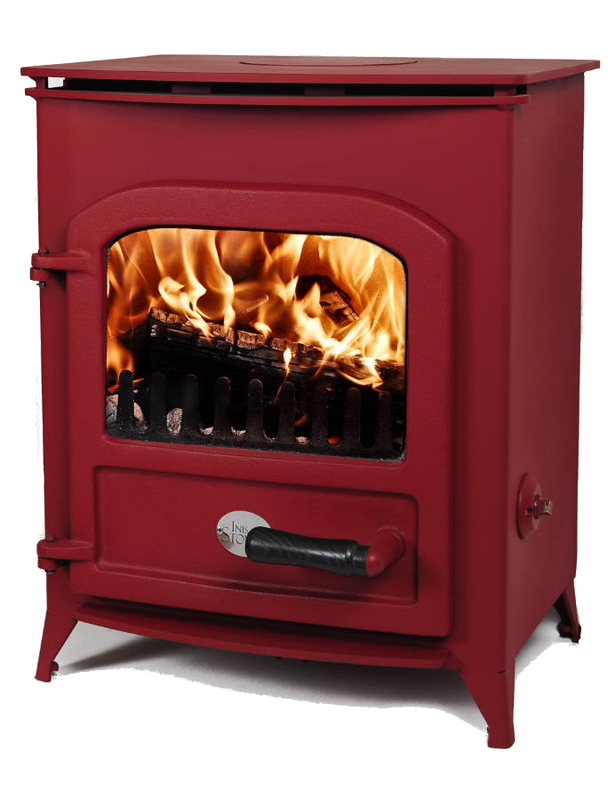 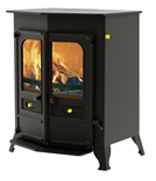 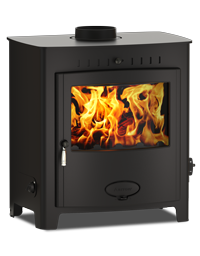 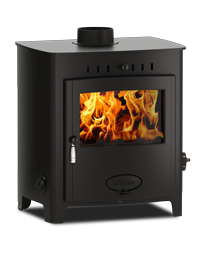 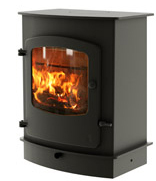 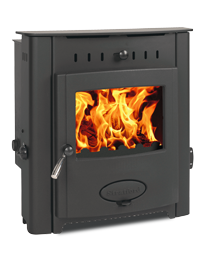 The Firewarm range of multifuel stoves is ideal for burning wood, coal or peat. 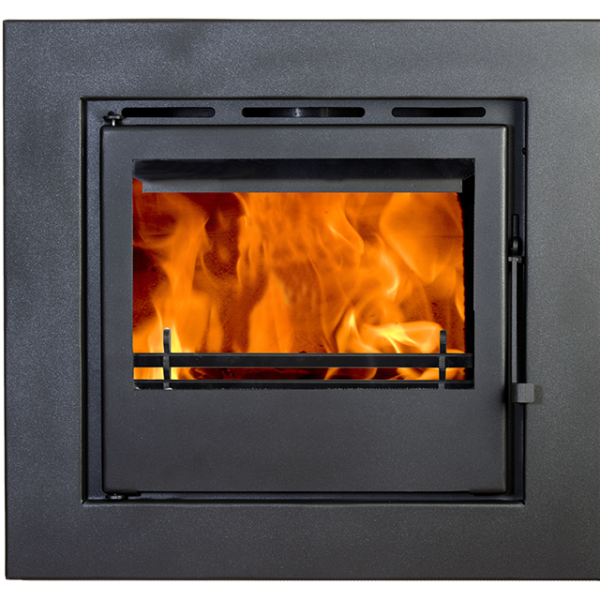 Using the best in high temperature glass, combined with Firewarm combustion technology delivers consistently clean glass for unrestricted viewing of the fire through the large glass window. 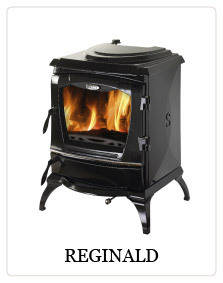 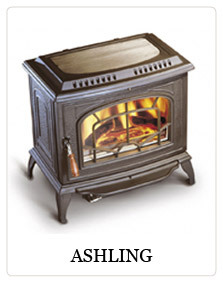 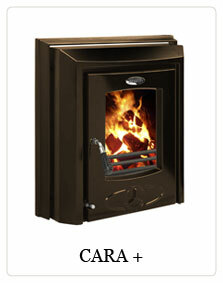 Irelands favourite Multifuel, Oil and Gas Stoves. 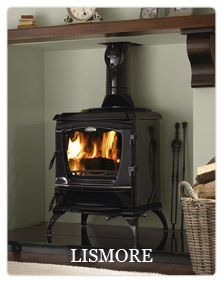 Here you can browse through our large range of stoves which has made Hamco a household name in Ireland since 1966. 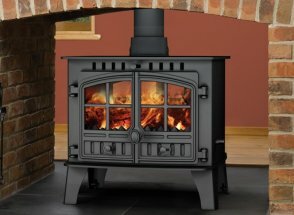 With experience handed down from generations Hamco has develop its own range of contemporary Steel Stoves, 100% manufactured in Ireland called the Morgan Range and Cast Iron Stoves called The Glen Collection and The Lough Collection of Boiler and Non-Boiler Stoves. 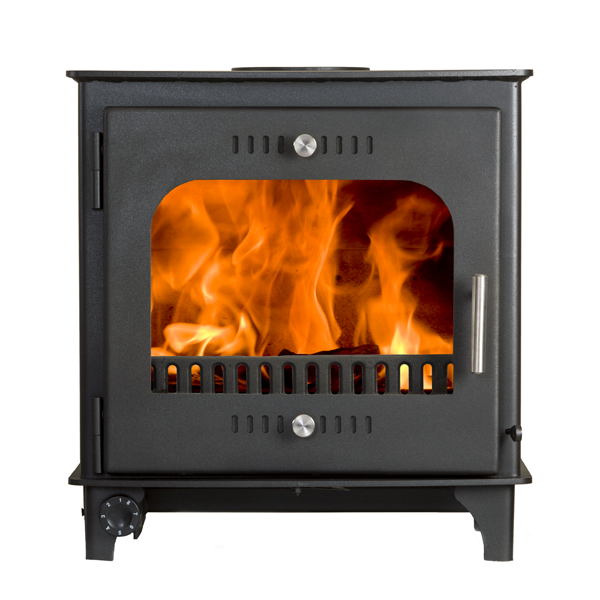 Competing with the fluctuations in energy prices, Olymberyl Multifuel Stoves provide a reliable and highly efficient energy source to heat your home. 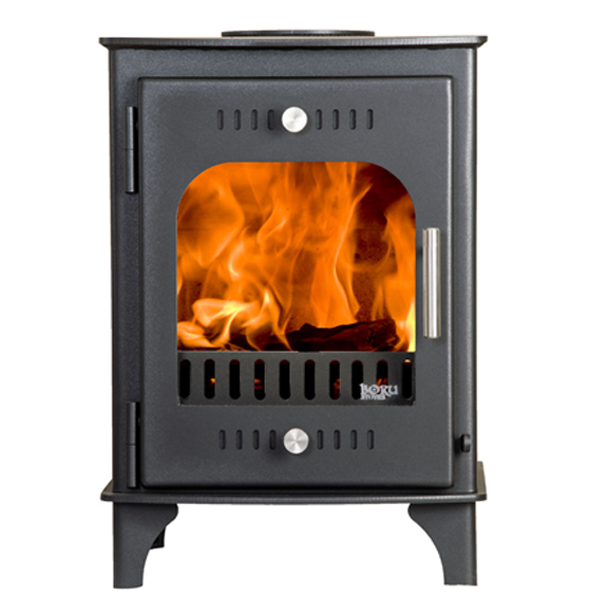 The secondary air burning technology allows your stove to achieve optimum burning efficiency, while the air wash technology ensures a clear view of the fire. 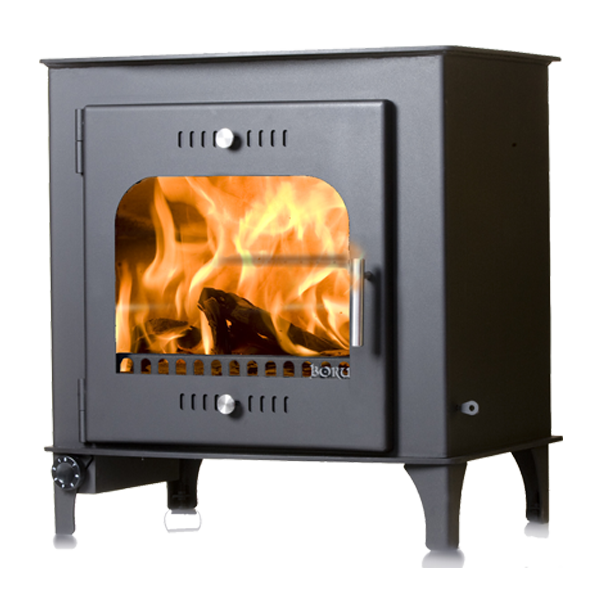 The high quality Cast Iron construction ensures that the Olymberyl Multlifuel Stove will be part of your home for many years. 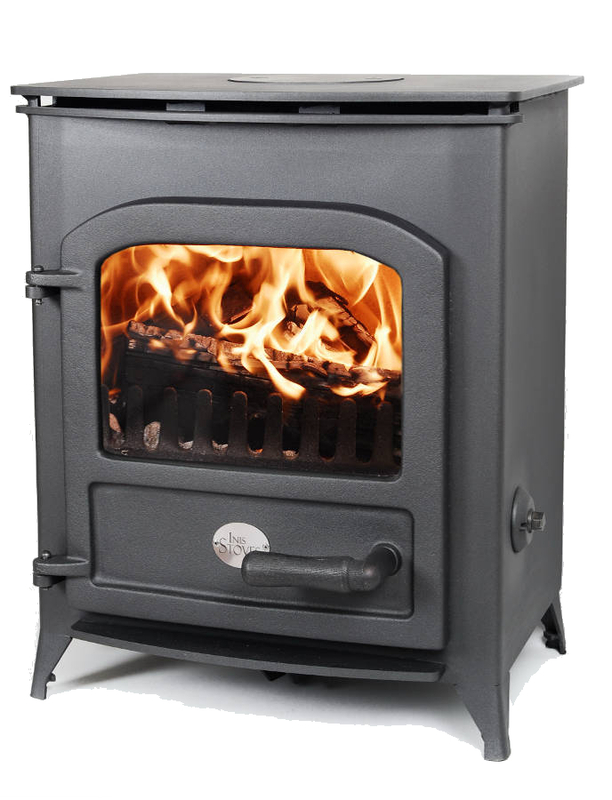 PRODUCED BY THE SAME people who make Ireland’s best-selling Olymberyl® stove range, you can be confident that every Horse Flame® stove features the same strong brand credentials – outstanding quality, supreme reliability and all round value for money. 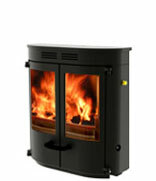 Some brochure are large and may take a fews seconds to open!